On Sunday June 3rd, Guatemala’s Volcán de Fuego erupted. Within minutes, homes, villages and coffee farms were consumed by a pyroclastic flow, a fast-moving mixture of hot gas and volcanic rock. 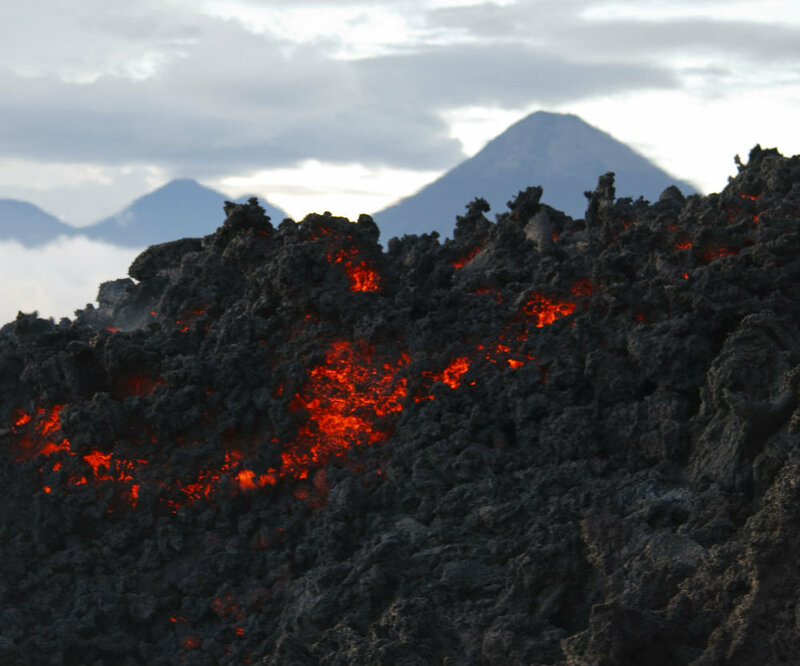 Activity in this volcano is common, however the force of this eruption took everyone by surprise. It shot a blast of smoke more than 6km into the sky, and rained ash and volcanic rock down for miles around. The government declared a state of emergency in Chimaltenango, Escuintla and Sacatepéquez, the provinces most badly affected, where an estimated 70 people were killed and 1.7 million affected. CCS has been sourcing coffee from this region for over five years, with the help and guidance of our export partners at the Bella Vista Mill. Many of you have asked how you can help our producers and partners in this region. Some of you have raised funds and would like to know how to get the money to those who need it. Below is an update from Melanie Herrera of Bella Vista Mill, including suggestions for donations to help our people on the ground. As many of you know, on June 3rd, Fuego erupted causing a lot of damage in Guatemala. Some members of our team were affected. Some lost family members, some lost their homes and belongings, some died during the disaster. Some coffee plantations were affected by ash and lava. We have been working on how to support our team in the best way we can. We have given some time for things to calm down and to find out how our friends have been affected. After some time of discussion we have decided to involve a third party with experience in fundraising, distribution and emergency relief. We have agreed to partner with Funcafé, the social arm of Anacafe, created to pursue socio-economic development of coffee producers in Guatemala. We will have a specific fund with Funcafé to help our crew who have been affected by the eruption. Funcafé will work on a diagnosis to fully understand the needs of everyone affected and will work on a plan to allocate the funds that many of you raised for this cause. If you would like to make a donation please contact me so I can give you instructions. Thank you very much for your love, friendship and support. We highly appreciate it.